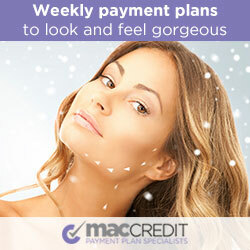 Credit Representative 484002 is authorised under Australian Credit licence 389087. A credit assessment will be conducted prior to acceptance of any offer or product. Interest rates, terms and conditions will be provided on application. Fees and charges apply.